What did you think? This season we took a deep dive into the branding process. 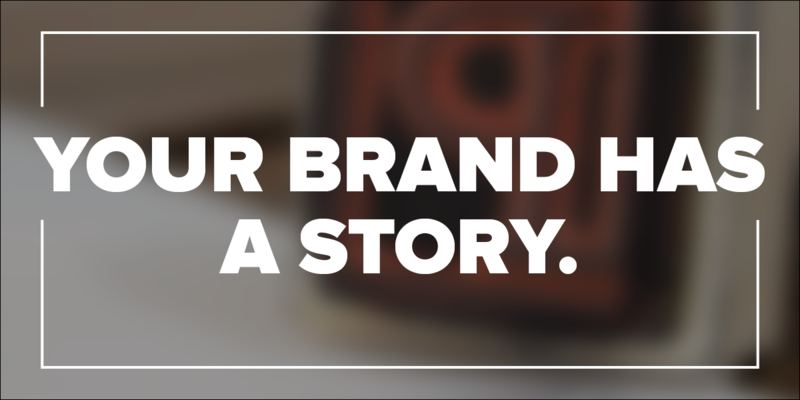 We put more emphasis on how great brands are built and gave you some specific actions to take as you grow your own. How'd we do? Granted, we weren't able to land R. Kelly for an interview. But in this episode, we rehash some of the highlights, memorable moments, and best lessons from Season 2. Thanks for being here. And thanks for being awesome. Proof Branding Brand Identity episode Max Temkin interview Do you have this man's contact info?